The book deals with the resurgence of nineteenth century electromagnetism in physics and electrical engineering. It describes a series of important experiments, and new technologies based on these experiments, which cannot be explained by and analyzed with the modern relativistic electrodynamics of the twentieth century. 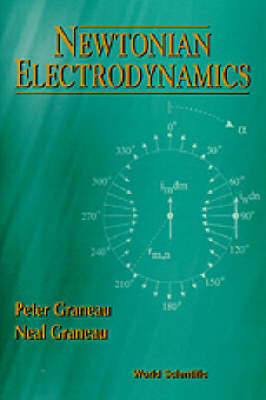 The Newtonian electrodynamics of Coulomb, Ampere, Neumann, and Kirchhoff, which was current from 1750 to 1900, is fully reviewed and greatly extended to deal with contemporary research on exploding wires, railguns and other electromagnetic accelerators, jet propulsion in liquid metals, arc plasma explosions, capillary fusion, and lightning phenomena. Much of the book is based on the atomic definition of the Amperian current element. Finite element techniques for solving many electrodynamic problems are described.